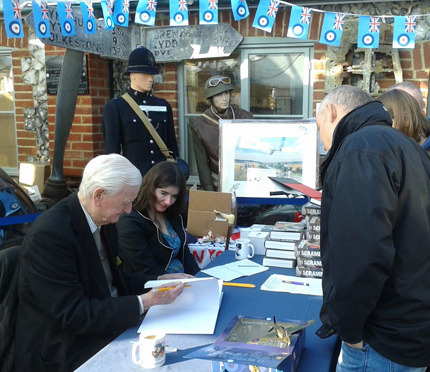 It was an ever delightful occasion to welcome Wing Commander Tom Neil DFC & Bar to Shoreham on Sunday 23rd October, for an always popular signing event with one of the most notable surviving ‘Few’ from the Battle of Britain. 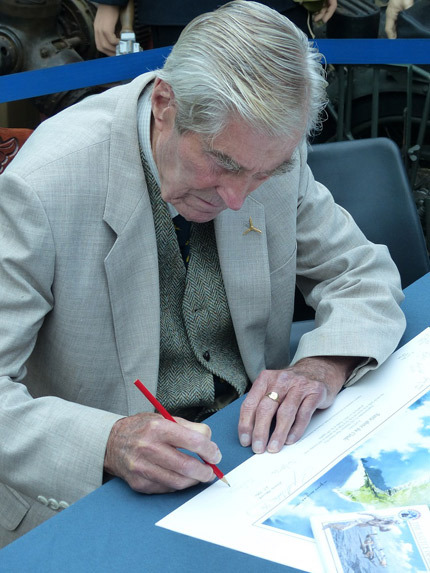 This well attended event kept Tom busy signing all manner of items from the usual books and prints to model aircraft, especially of the Hawker Hurricane in which Tom became an ‘ace’ in 1940 with 249 Squadron. 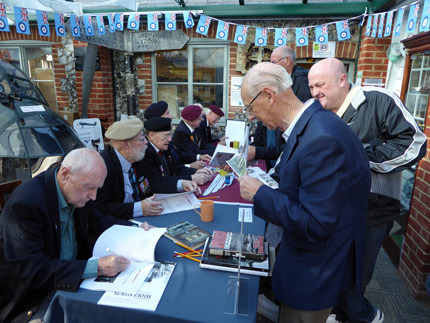 Ably assisted by his young friend Margaret, Tom sold a good stack of his excellent books, which made it a ‘profitable’ day for both him and the Museum. 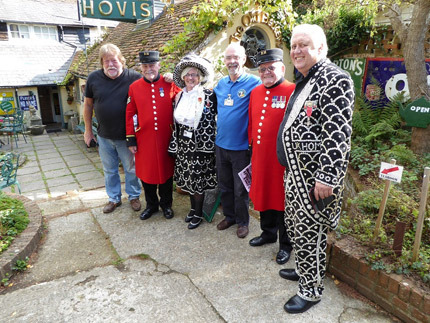 Thank you to everyone who visited to support the Museum and meet Tom and not forgetting all the Museum volunteers who worked well to ensure the day was a memorable success. You are currently browsing the Shoreham Aircraft Museum – News archives for October, 2016.